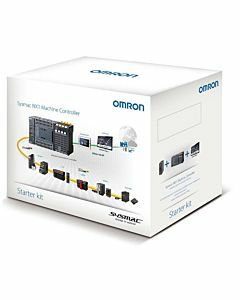 Purchase a kit today and receive free technical training from Omron's motion control experts! Dynamic setting of device parameters to enable flexible production and fast machine setup with IO-Link. Artificial intelligence in temperature controller to compensate external factors and keep your machine working. Dedicated algorithms for packaging and sealing functions: achieve a uniform temperature profile over a 2D surface. Full Sysmac Platform access for easycomponent integration. 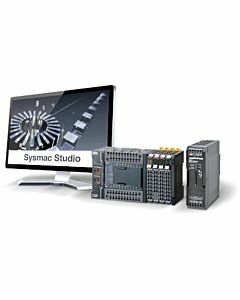 Kits include the Sysmac Studio IDE, the S8VK Power Supply and the CPU to enable you to start working with Sysmac Studio immediately. Our offer also includes participation, completely free of charge, in one of our introduction training modules. 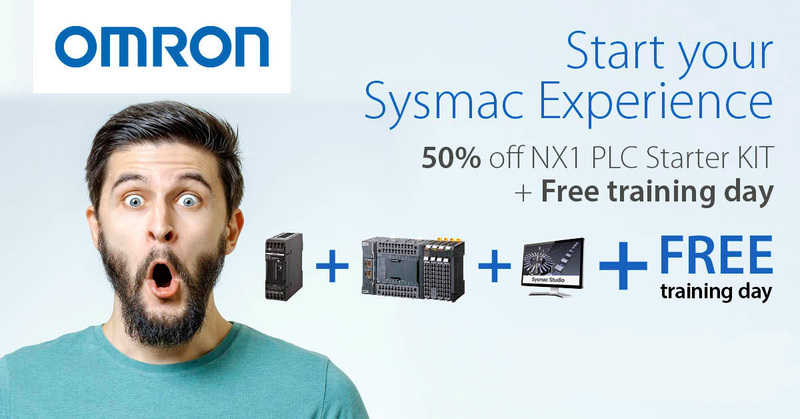 Buy the starterkit and register for a free day of training! Scroll down to view the starterkits and choose what you need. The offer is limited to one kit per customer and valid until stocks lasts but latest until 31 March 2019. Do not miss out on it, reserve your kit and training seat today!